Troyboi always keeps the eargasms flowing. Officially gracing us with his V!BEZ Vol.2 project today, Troyboi is once again proving himself to be one of the most innovative producers in the game. 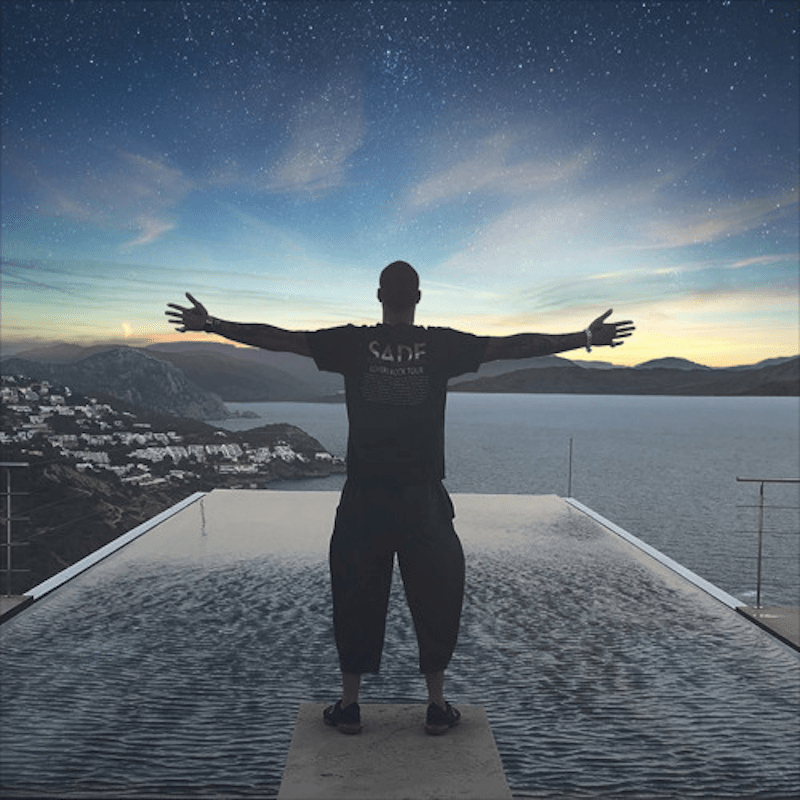 Featuring Healthy Chill, Destiny and icekream, V!BEZ Vol.2 showcases Troyboi’s signature sound and highlights Troyboi’s affinity for creating tracks that make your body want to move. Enjoy and stream V!BEZ Vol.2 below. The post Troyboi Officially Unleashes ‘V!bez Vol. 2’ EP appeared first on Run The Trap: The Best EDM, Hip Hop & Trap Music. 30th November 2018 Ragas Clan Comments Off on Less Than ONE WEEK Left To Enter The TESSERACT Guitarception Contest!